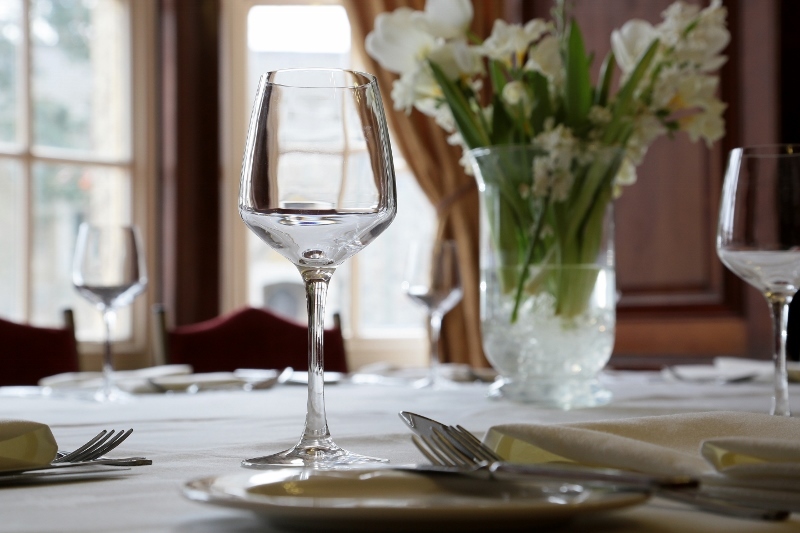 Spend quality time with family and friends at our fabulous traditional Sunday Lunch. Take a stroll through our lovely grounds, it’s just the perfect way to make Sunday feel special. £16.50 for two courses, this is very popular so a reservation is essential. Please see our upcoming events page here for forthcoming dates.